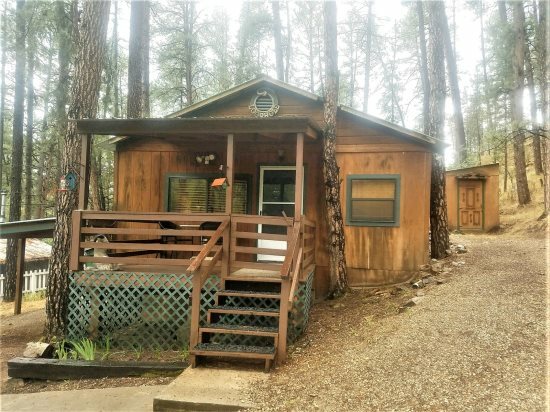 When you are staying in Cozy Cabins Ruidoso Vacation Homes it is impossible to be bored. 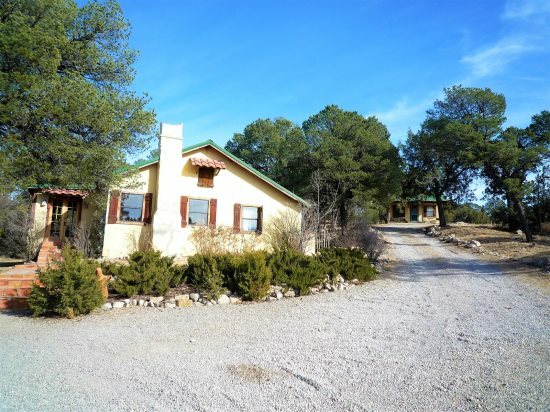 You will find activities and attractions for you and your significant other to your entire family. There will also be many restaurants that will tempt your taste buds. 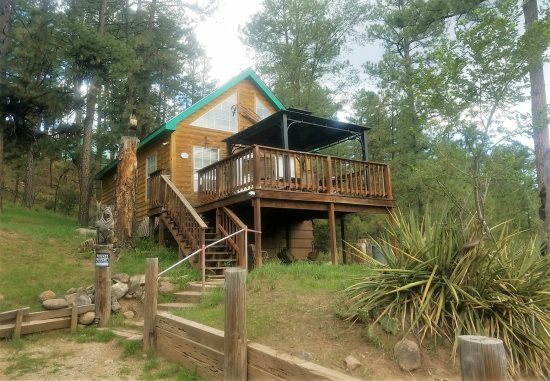 So what are you waiting for, book online today and get out and enjoy a Cozy Cabins Ruidoso Vacation! 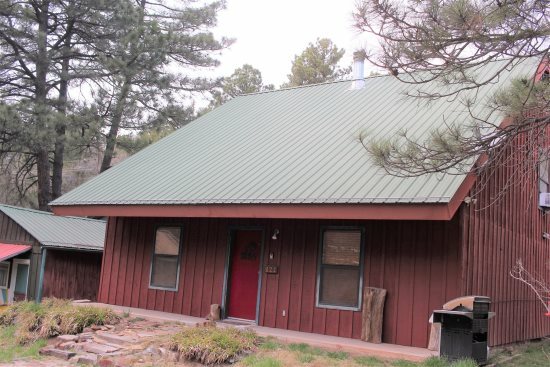 Nightly Cabins and Home Rentals Located Throughout Ruidoso. 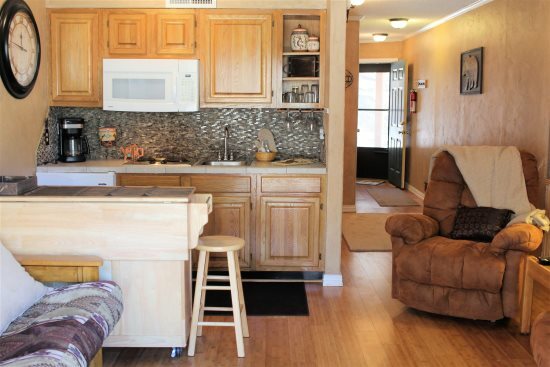 Our cabins are affordable, comfortable and clean with amenities such as fireplaces, kitchens, hot tubs. 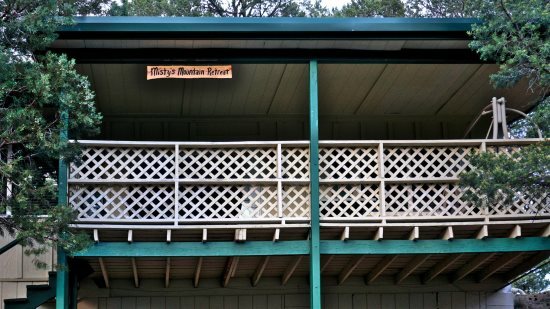 Enquire about our Pet Friendly Cabins.